A trio of fighters from MKX will be making their return in Mortal Kombat 11. NetherRealm Studios opted to kick this Wednesday off with a bang and this morning released a new trailer for Mortal Kombat 11 that focuses on the game’s wacky storyline. This new video is the longest look we’ve gotten so far at the cutscenes from Mortal Kombat 11 and they feature a whole lot of characters from the franchise’s history. Some of the new appearances we see in this trailer include Kitana, Kotal Kahn, and more of the game’s baddie, Kronika. 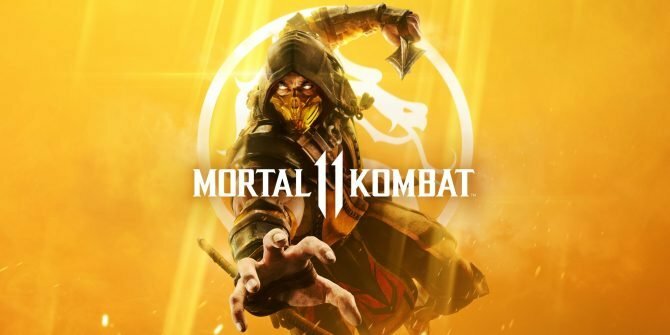 That being said, three other new characters also make their first appearances in this trailer and were also confirmed to be joining Mortal Kombat 11’s playable roster. 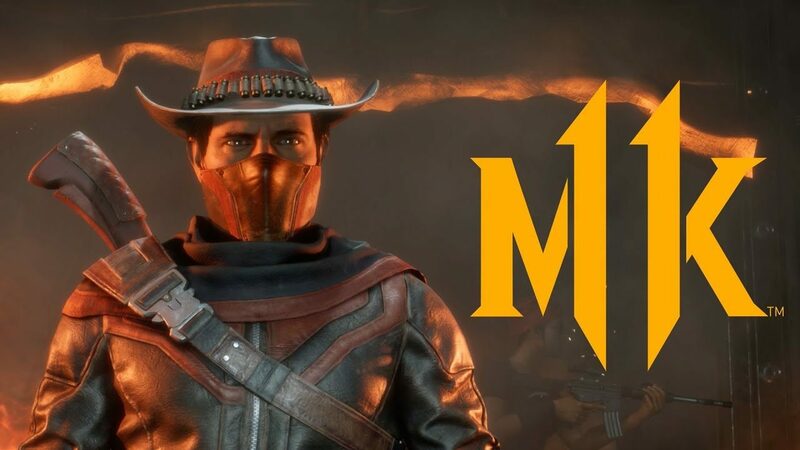 Erron Black, Cassie Cage, and Jacqui Briggs, three characters first introduced in Mortal Kombat x, have all now been revealed to be returning for MK11. All three fighters are shown in cutscenes throughout the video before brief snippets of each character’s fatality is shown at the trailer’s end. At this point, there are only about 10 more fighters in total left to join the roster before Mortal Kombat 11 launches. We’ve seen many other classic fighters in these trailers repeatedly such as Liu Kang and Kung Lao, so it seems likely that they’ll be playable as well. Still, their addition to the active roster has yet to be confirmed in an official capacity as of this writing. You can check out the latest trailer for MK11 attached below to see your first look at the new fighters. Mortal Kombat 11 is set to launch next month on April 23 for PS4, Xbox One, PC, and Switch.